Dish garden 10 inch in Lincoln NB - Scott's Nursery, Ltd. 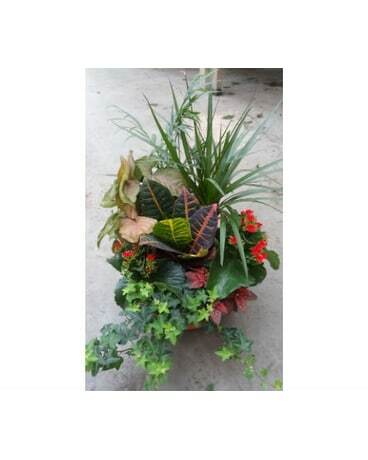 Dish garden mixed pan of seasonal flowering and foliage plants complimenting each other. Great long lasting gift!